The rest of the country may not know what it is but here in Massachusetts Patriots day is a thing.It commemorates the day that the British regulars marched to Lexington and Concord looking for arms and ammunition being stored by the locals. This led to the Battle of Lexington green, The battle at the Old North Bridge and the shot heard round the world. 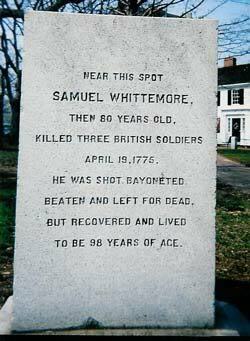 While in a hasty retreat from Concord the British were harassed all the way back to Boston and had a small but pitched battle in my town (then called Menotomy) where they met a man named Samuel Whittemore. 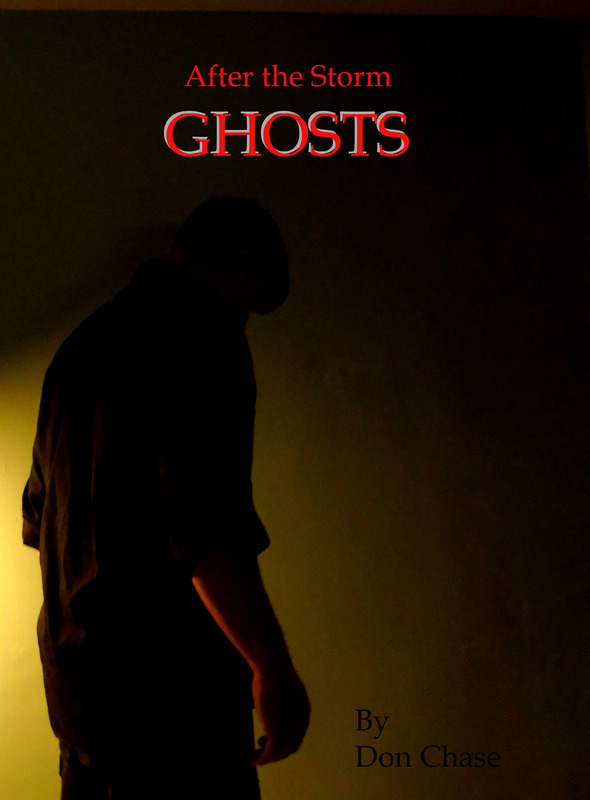 He had served in the British army for years. He had since retired and was now a simple farmer but he was still a warrior born. He took out three British soldiers by himself before being beaten, bayoneted multiple times and left for dead. To me this is the truest and best memorial I have personally seen It not only honors the man but also the fighting spirit that led us to becoming a free country. The reason I mention all of this is that it seems to have been a week filled with history for me. I spent the better part of three days researching how old our house is. First we went to the town hall then a local library, over to a different town building for other records and finally ended up at the registry of deeds looking at very old and incredibly interesting hand written deeds from the mid 1800’s. In my free time we decided to give the 14 day free trial at Ancestry . com a try and see how far back we could trace our family roots. I knew one branch of my history back to almost 900 AD but was always curious about the rest and so far it has not been disappointing. I’ve discovered that I have at least three distant relatives that fought in the revolution and one that was the first preacher at the first church ever built in Amesbury Massachusetts back in like 1635 or something crazy. I’ve always considered myself to be Irish and Scottish and those are where my ancestral roots lie but I guess I’m also about as american as it gets since I have relatives in this country almost as far back as the pilgrims. Oh and I still have more than a week left of the free trial so who knows what else I’ll find. All in all its been a pretty interesting week filled with stuff I didn’t know which always makes things fun for me. On the work side of things I’ve been accepted and joined the SFWA which is the Science fiction/fantasy writers of America which is super cool (still waiting for my welcome package though) as well as looking at what conventions and stuff I can go to this year to get out and network some. 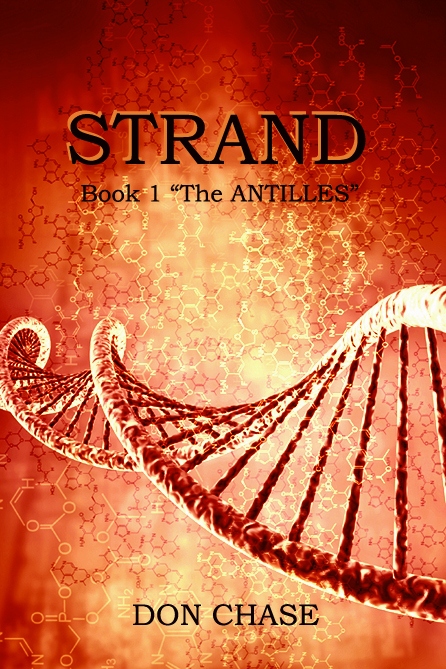 The second Strand book is coming along and now I need to ramp up production because I’d like to have that done and out by June. Oh yeah and I’ve been trying to catch up on updating the travel side of this site here with tips and stories so check that out as well. Anyway just wanted to stop by and say hi, enjoy the rest of your patriots day weekend and back to work with me!